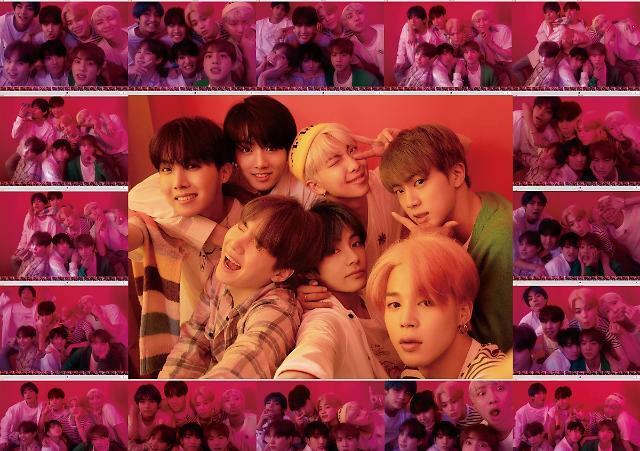 SEOUL -- A collection of 47 beauty products designed around the cartoon avatars of South Korea's popular boy band BTS will be released this week at home through an online shopping mall. 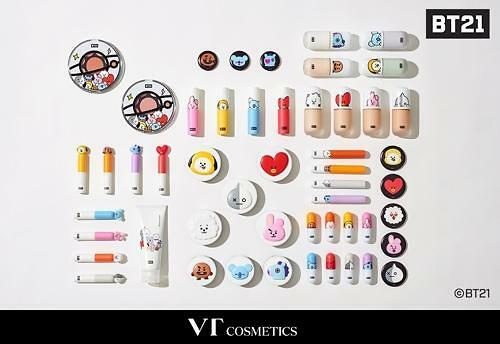 The collection of BT21 cosmetic products produced by VT Cosmetics will be on sale for 11 days from Friday only through Hyundai Hmall. 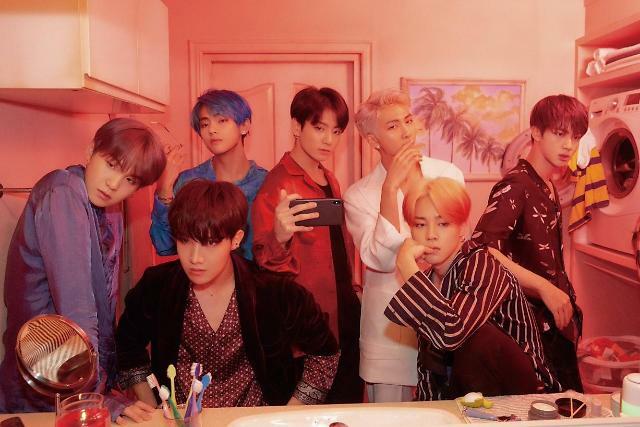 BTS members, known for their coordinated outfits and makeup, has collaborated with VT Cosmetics, to start an international beauty frenzy. LINE Friends, a messaging app brand known for various character items, has opened a BT21 window to sell character items. Helped by LINE Friends, BTS has been involved in sketching and designing character items including clothing, plush toys and fountain pen gift sets. 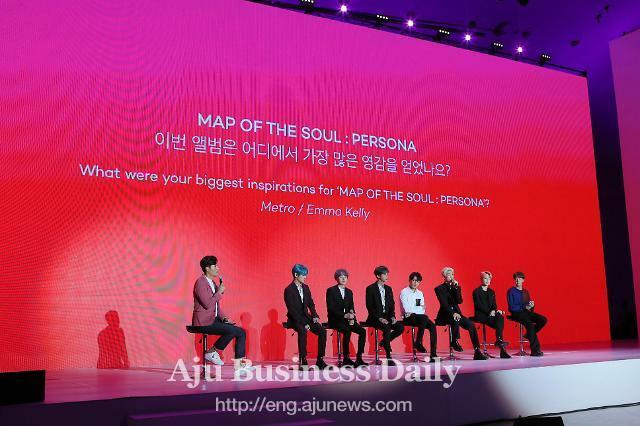 BTS members gave ideas and drafts including their special skills and personality to create eight BT21 characters -- Tata, Chimmy, RJ, Van, Cooky, Shooky, Mang and Koya.